“Rushing to announce the decision in days when the IRGC is busy rescuing flood-hit (Iranian) people is just a gift to Netanyahu to help him in the Israeli elections,” said Baeidinejad while making a reference to massive floods that have affected areas in north, west and southwest of Iran. The post came just an hours after the White House announced that it had proposed the blacklisting of the IRGC in a first ever move for the US to designate an official military force of another country as terrorist. 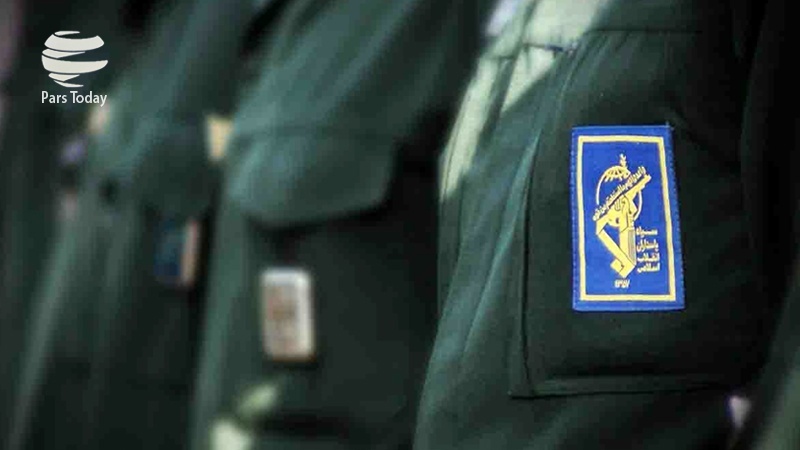 Iran swiftly reciprocated the move with the Iranian Supreme Council of National Security issuing a statement designating all military units run by the United States Central Command (CENTCOM) as terrorist. Baeidinejad’s reference to links between Trump’s IRGC designation and Israeli elections comes against the backdrop of similar moves in recent past, including the White House decision to recognize Israel’s illegal annexation of Golan Heights, a territory occupied by the Israeli regime since 1967 which belongs to Syria under international law. Trump’s support for Netanyahu has proved to be vital as polls suggest he has managed to please far-right groups just ahead of the elections slated for Tuesday. The Israeli premier, who had in the past accepted international rulings on occupied territories, said on Saturday that he would even annex the occupied West Bank if he is re-elected into office.